This piece is about 3 printed pages long. It is copyright © Michelle Detorie and Jacket magazine 2008. BellumLetters is a play on the term belles-lettres, which means “beautiful” or “fine” writing. 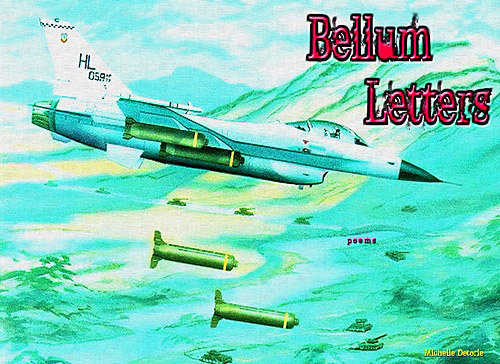 Bellum is the Latin word for war, thus “bellumletters” is meant to suggest “war writing.” The BellumLetters were written one poem per day throughout the month of April. The poems were written as daily acts of protest against the war in Iraq. I posted the poems, day by day, at my blog (ovariessequins.blogspot.com). 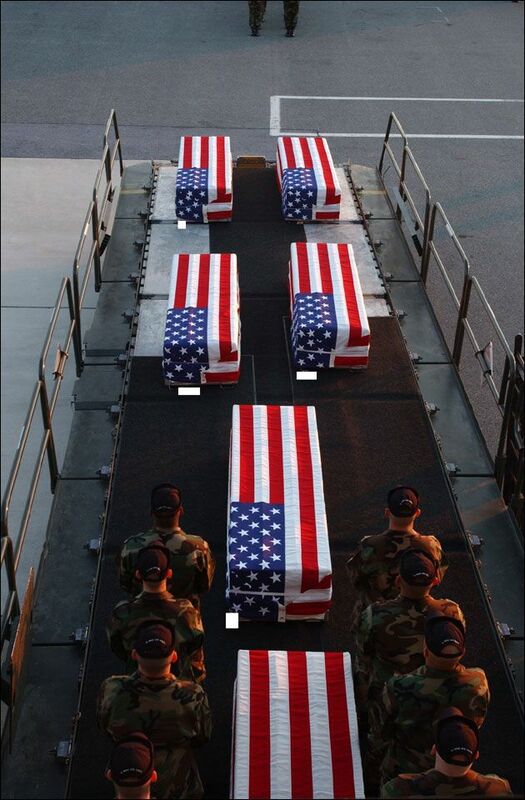 The poems were therefore composed for an online environment and contain hyperlinks to news stories, photographs, graphics, statistics, blogs, videos, government documents, and databases about the war. For the presentation of these poems on paper, I’ve underlined the words that are also links in the online versions. Since I could not possibly include the contents of the links in a hard copy, the addresses and a brief description of the various web sites are included in a notes section at the end of the text. In some cases, the links have expired; thus, the poems are also documents in which a sort of digital disintegration is an integral feature of their underpinning. you would call them vulgar . as an arm draws the arrow. Bow, the bough breaking . to put you back together again? and houses traced and tensile . to grow if it finally rains. Michelle Detorie lives in Goleta, California where she edits Womb Poetry and Hex Presse. 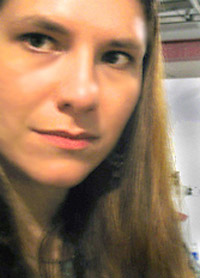 Her poems have appeared in How2, Foursquare, Typo, and elsewhere. She has published two chapbooks in addition to Bellum Letters. Daphnomancy was published by Peter Ganick’s Small Chapbook Project and A Coincidence of Wants was published by Dos Press. In 2007 she was a National Endowment for the Arts Literary Fellow.